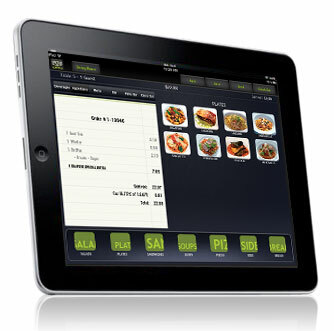 Our Cloud POS is the most popular iPad POS for F&B markets in Singapore. 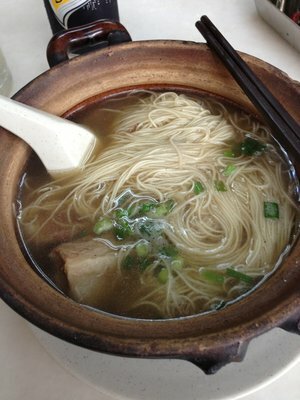 Flexible to run in single over-the-counter quick serve style or multiple table-sider ordering for full Chinese restaurants. This POS will do it all! This is the POS that will grow with your F&B business. 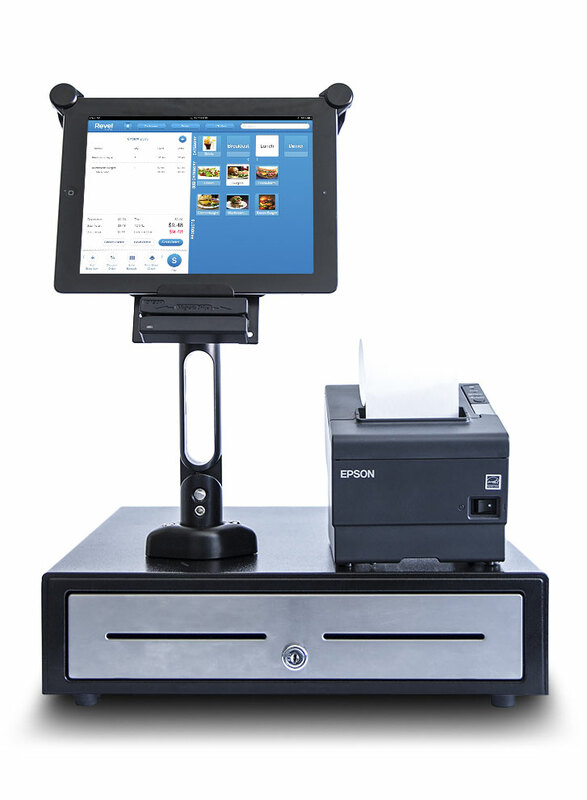 Our Enterprise iPad point of sale is highly customizable to your individual business needs, and that includes the POS features you need to maximize your business’s earning potential. 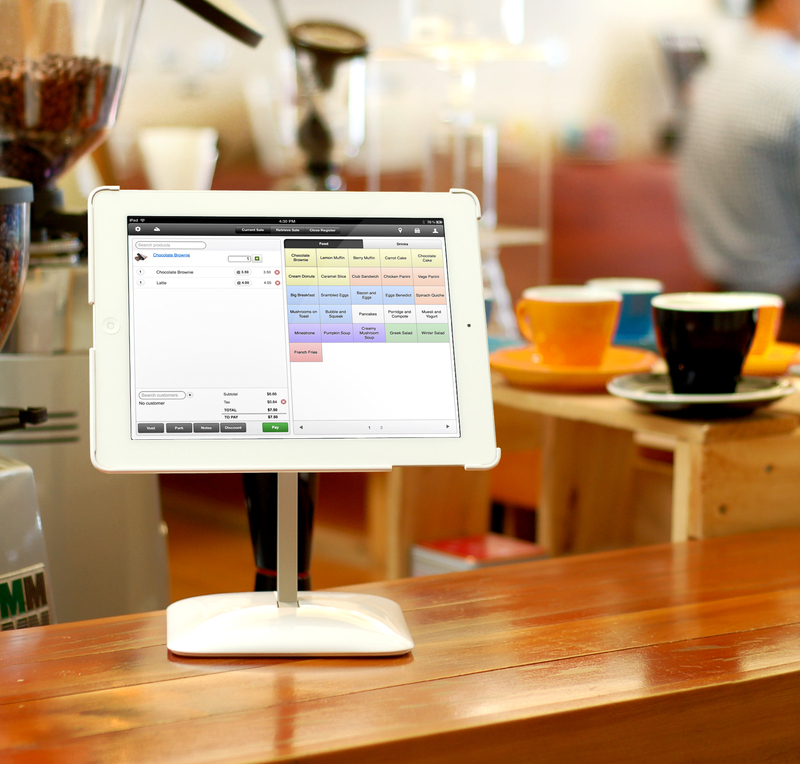 Cloud-based and secure, enterprise iPad POS is also feature-rich, allowing you to tailor our point of sale solution to your particular business. From running 20 outlets to even 100 outlets, this is the POS platform that is for you. Used by more than 10,000 retailers worldwide, this is your complete Retail POS that runs on the cloud, integrates with online stores and makes the most efficient use of your limited retail space. It is ready to run on an iPad, bluetooth barcode scanner and thermal printer. Need it portable? Pair your cellular iPad with a bluetooth scanner and printer. You are the perfect retail POS on-the-move or for your Kiosk/ Pop-up store! Our Complete Retail Solution offers a powerful range of sales workflows in a complete retail solution for iGeneration retailers. Experience innovative front-counter POS and back-office management on Mac, interactive selling on iPad and Mobile, tightly-integrated eCommerce, and scalable server technology that is multi-user, multi-store, and extensible via a developer API. Experience retail enlightenment. Hello, we are Kidotech, iPad POS experts. Looking for a new POS ? 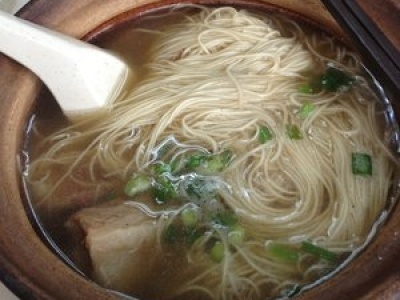 Call Us (+65) 6293-6275. Please contact us for everything you need. 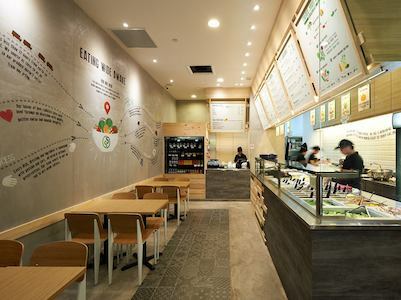 Our POS deployments are found all over Singapore and the region. Here are some of our awesome clients that trusted us and we made them happy.